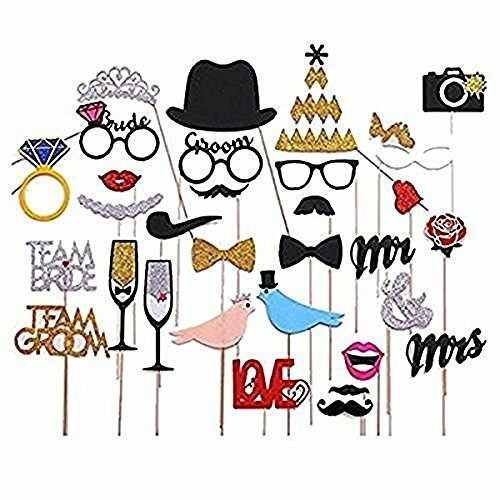 31pcs bling photo booth props panel Hen party accessories wedding baby birthday anniversary newborn shower decor mask. If you have any questions about this product by ModestLuxury, contact us by completing and submitting the form below. If you are looking for a specif part number, please include it with your message.